Apply on dry hair only. Shake can well. 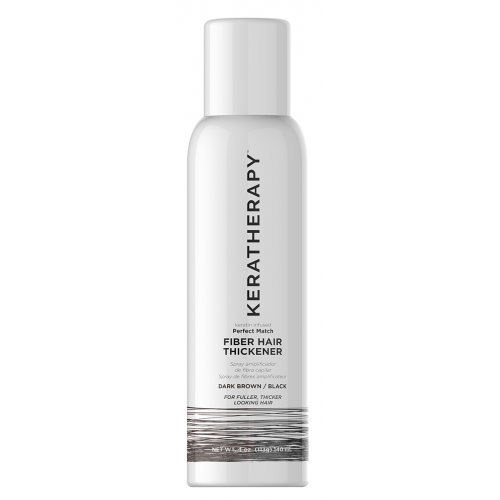 Hold 3-6 inches (8-15cm) from hair and spray on balding and thinning area with a steady movement. 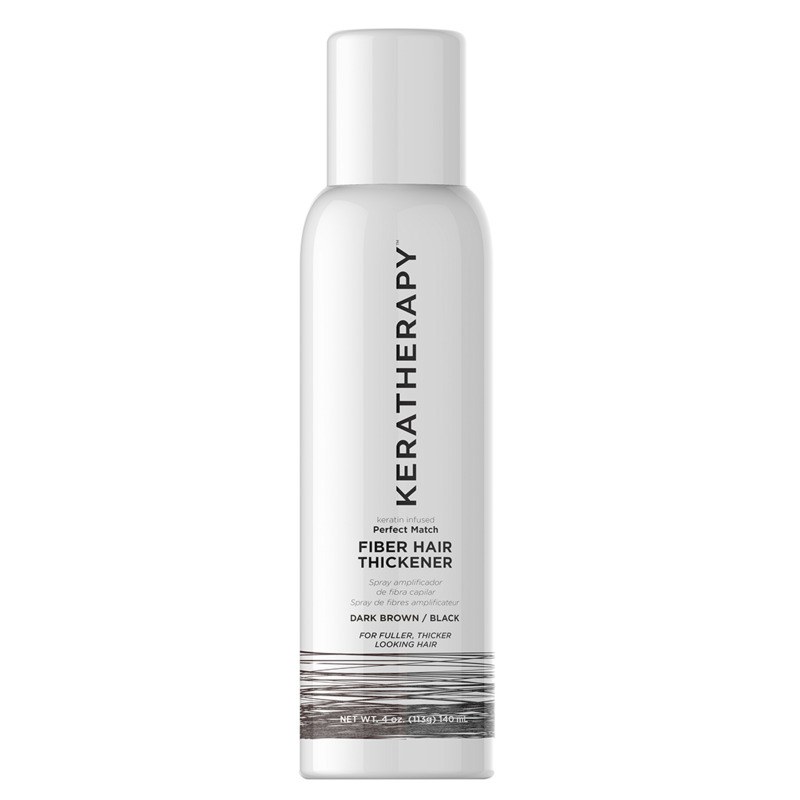 Allow product to dry in hair 2-3 minutes.